We believe in supporting our customers who use only genuine quality spare parts. EmWest Powertrain Systems offers the full range of genuine Dana Spicer, Kessler and AxleTech spare parts and can ship from several locations to suit your needs. Tolerances, operating parameters, metallurgy and specific technical R&D go into all original manufacturers’ (OEM) products. Non-genuine parts are oftentimes substandard and are therefore prone to premature failure. 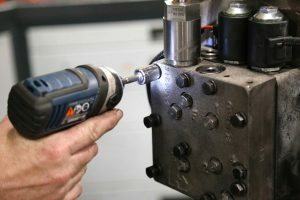 Having to change out will-fit parts more frequently results in additional expense and downtime. Call on EmWest today to be part of your competitive advantage, and discuss potential pricing by volume discounts. Genuine spare parts, directly shipped to EmWest from Dana Spicer, Kessler and AxleTech factories. 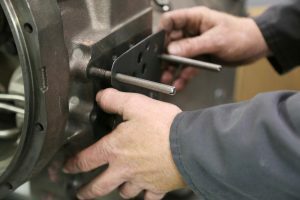 We carry wear items such as pumps, filters, bearings, discs, o-rings, gaskets and seals — as well as a multitude of hard parts, such as shafts, drums, housings, brakes and much more. “New take off” parts are genuine spare parts generated from our extensive new-component modification programs, or from disassembly of slow-moving or excess units in inventory. These parts are new, but may show signs of having been assembled. For example, they may have visible washer marks, or already have been painted. These parts are offered at a discounted price in comparison to new parts straight from the factories. New take off, or NTO, parts are identified by a “T” after the part number, for example 224772T. These genuine used parts have been cleaned and inspected by certified EmWest technicians. These certified parts are an excellent choice for repair use. They are offered for sale at a 50% discount over the same new parts. 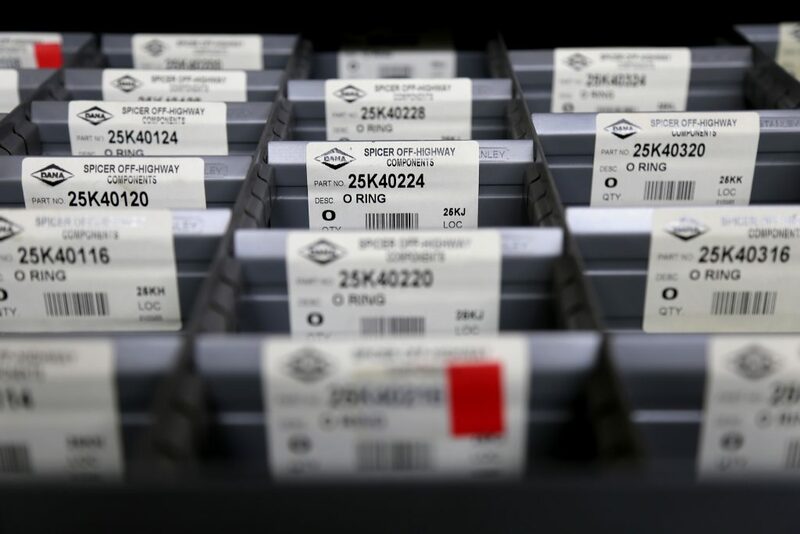 Used parts are identified by a “U” after the part number, for example 224772U.